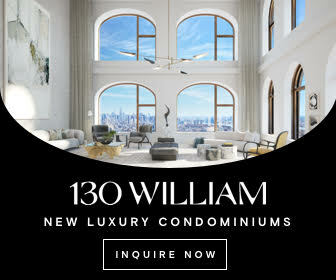 YIMBY first reported on new building permits for 1681 Third Avenue last November, when Extell filed a new job application for the site, located between East 94th and 95th Streets on the Upper East Side. 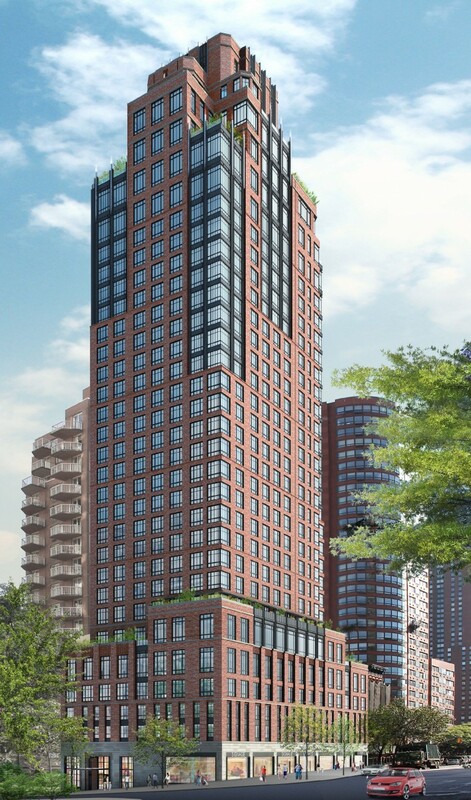 We now have the reveal for the condominium tower coming to the lot, which is substantially taller than the 23-story building indicated in the first DOB filings. Beyer Blinder Belle is listed as the architect of record, and the new building looks to stand 31 or 32 stories tall. 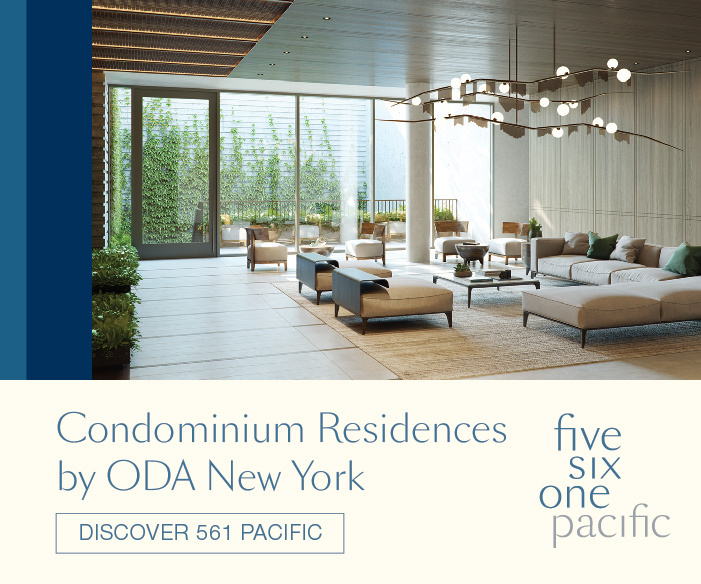 DOB permits are likely pending final adjustments, but internal documents list the residential area of the project at 246,969 square feet, to be divided amongst 84 condominiums. 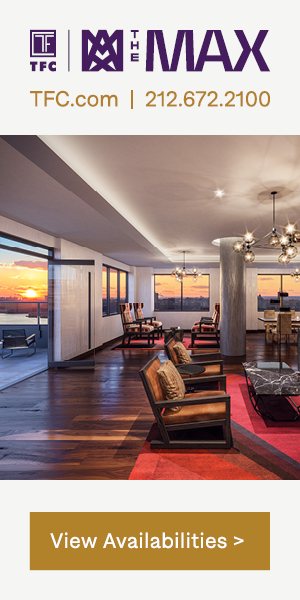 That translates into an average unit size of nearly 3,000 square feet, which is also a significant upwards adjustment compared to the building’s first filings. 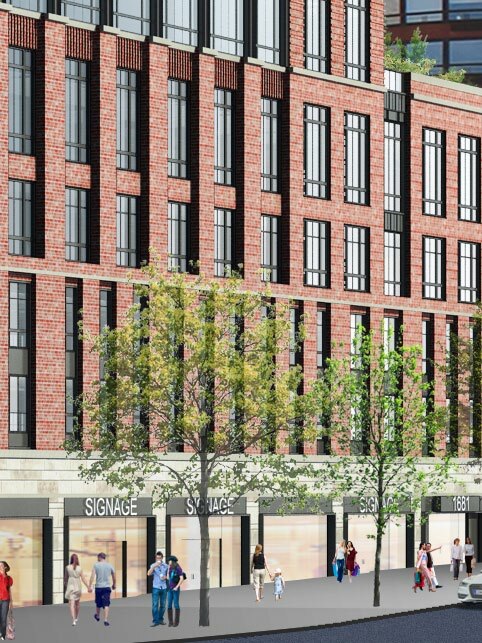 Ground-floor retail will comprise another 14,000 square feet. Internal documents list an expected project revenue of $571 million, resulting in a gross profit of $175 million. 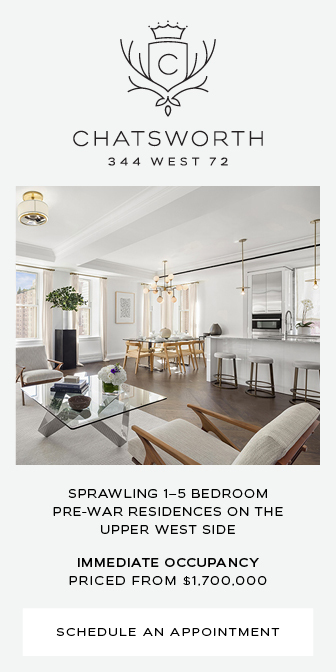 Running those numbers alongside the project’s size reveals an approximate price per square foot of over $2,300, which is especially extreme for the upper edge of the Upper East Side. 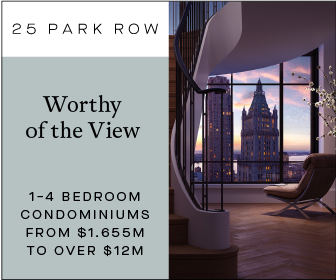 Similar projects are in the works in the blocks to the south, and while 1681 Third Avenue may have gotten a height boost, it still won’t stand taller than DDG’s 521-foot and 31-story building in the works at 180 East 88th Street. Anbau Enterprises is also working on a SHoP-designed 34-story tower at 1711 First Avenue. 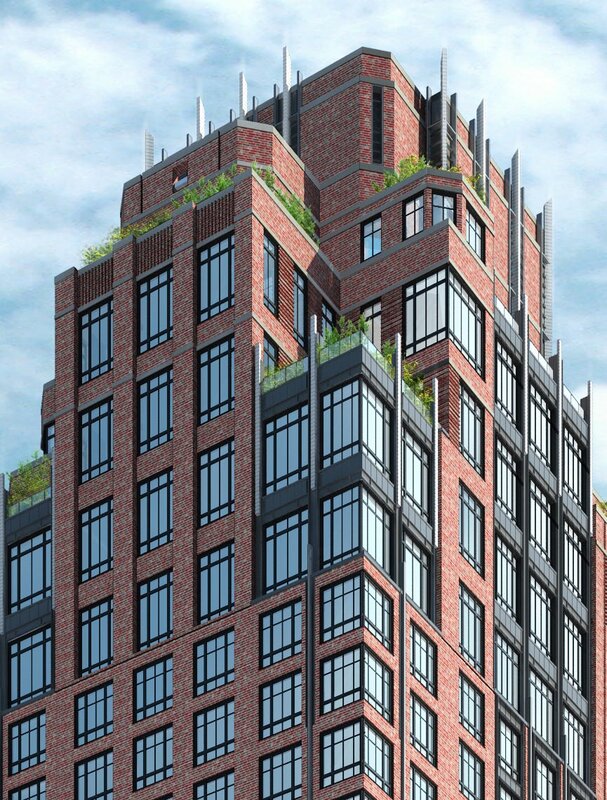 1681 Third avenue will likely prove to be a contextual addition to the neighborhood, and its appearance will certainly improve upon the current surrounds, which are dominated by hulking post-war tower-in-the-park style development. Beyer Blinder Belle has designed an attractive brick facade that appears to mingle with a few metallic elements, and the parapet even ends with a slight crown. Per the rendering, the terraces sprinkled throughout the lower and uppermost floors will have a significant amount of greenery, as well. Extell controls a 20% stake in the project after selling an 80% stake back in June of 2014, and completion is currently expected at the end of 2017.